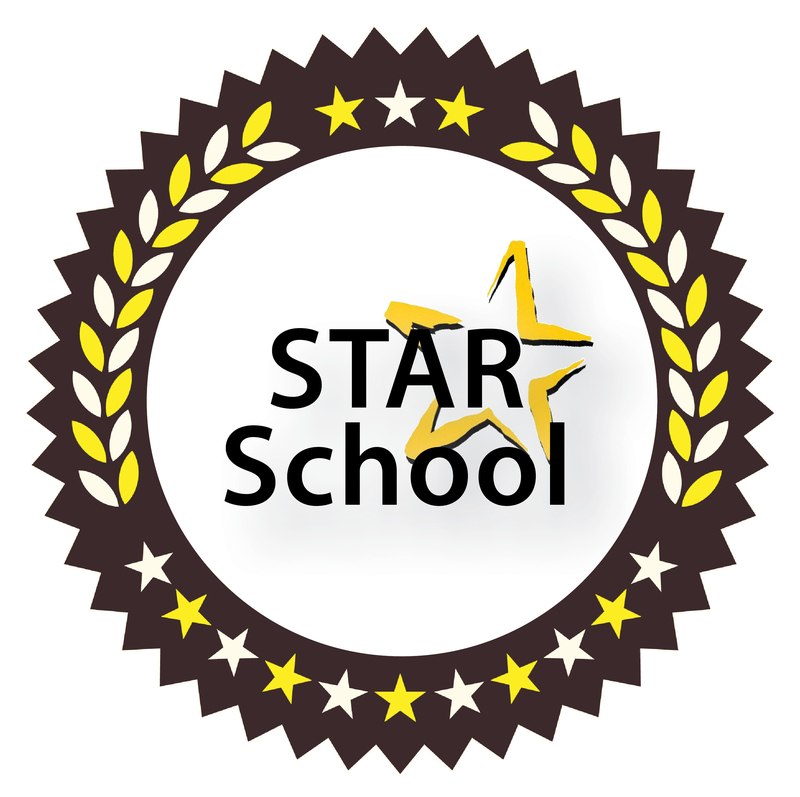 The STAR School Award is designed to show a combined student leadership effort throughout the entire student body. MASC/MAHS Michigan Student Leadership member schools can earn points by attending conferences, hosting events, or having a student step up as a leader in the organization. STAR schools are the ones we look to mentor new schools and push our program and events to the next level.